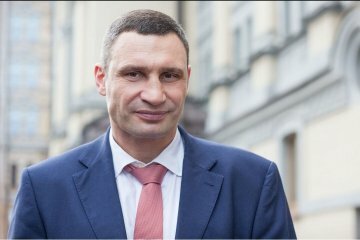 Ukrainian Ambassador to the Czech Republic Yevhen Perebyinis has said he expects that the future Czech government will continue the course in support of mutually beneficial relations with Kyiv and will maintain common European policy on the Ukrainian issue. 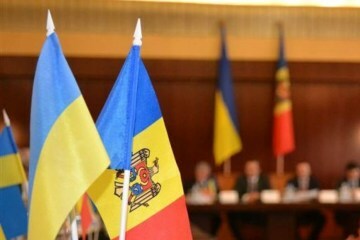 Minister of Education, Culture and Research of Moldova Monica Babuc hopes that the rights of national minorities will be respected during the implementation of a new Ukrainian law on education. 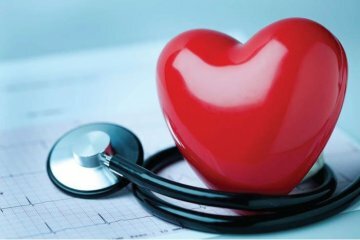 13 new cardiovascular centers will be opened in 11 regions of Ukraine. 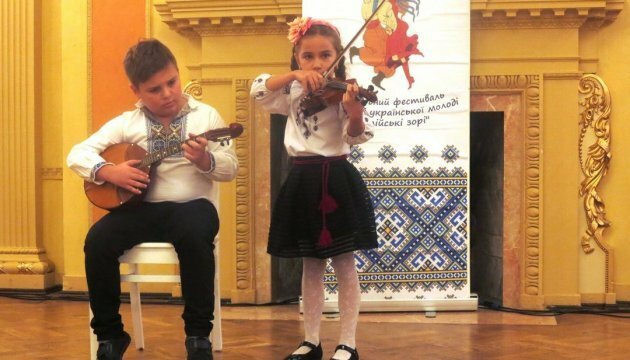 Minister of Education and Science of Ukraine Lilia Hrynevych says that none of the schools with instruction in the language of national minorities will be closed. 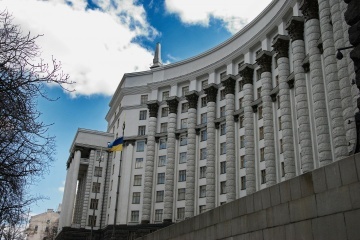 The Kyiv city authorities plan to start cooperation with Google to provide the residents of the city with information about all municipal institutions, utility companies and events. French singer and actress Patricia Kaas has bought a vyshyvanka national Ukrainian embroidered shirt in the boutique of Ukrainian designer Yulia Magdych in Kyiv. 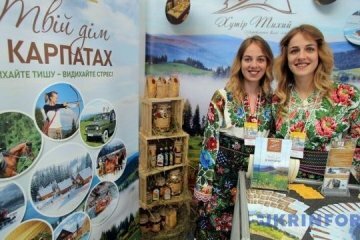 Lviv International Forum of Tourism and Hospitality Industries 2017 has started in the city of Lviv and will last until October 20. 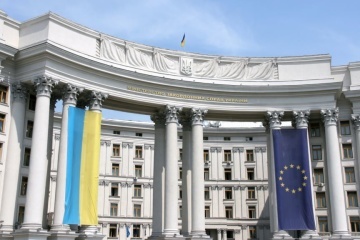 The Cabinet of Ministers of Ukraine supported the draft decree of the President of Ukraine on the declaration of the year 2018 as the Year of Cultural Heritage Protection. 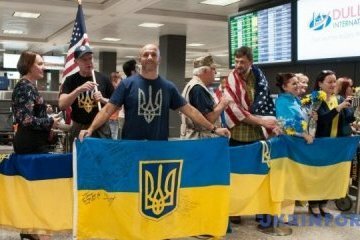 Ten Ukrainian soldiers, who were wounded in the ATO area in eastern Ukraine and now undergo rehabilitation, have arrived in Washington D.C. to run 10km race and a marathon distance of 42.195 km on Sunday. 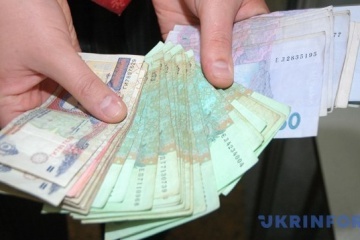 The Social Policy Ministry of Ukraine is considering the issue on raising payments to internally displaced persons (IDP) from temporary uncontrolled territories of Donetsk and Luhansk regions and Crimea. 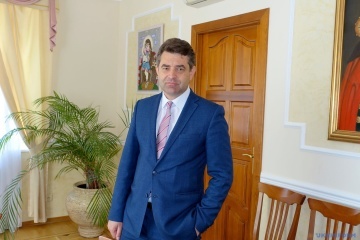 The Ukrainian Embassy in Belarus in late September again asked the Belarusian Foreign Ministry to provide information on the circumstances of the disappearance of Ukrainian citizen Pavlo Hryb in Gomel, due to the absence of any official response from the Belarusian side. 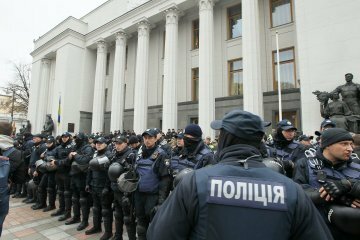 Approximately 3,000 police officers and servicemen of the National Guard of Ukraine will maintain public order in the government quarter in Kyiv, and the number of law enforcers may vary depending on the situation, Kyiv police chief Andriy Kryshchenko has said. 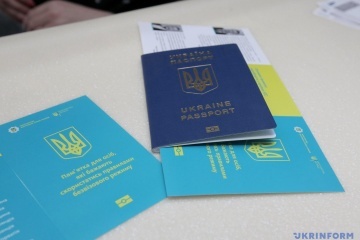 Ukrainians have taken advantage of the visa-free regime during their travel to the European Union 7.5 million times, Prime Minister Volodymyr Groysman has said. 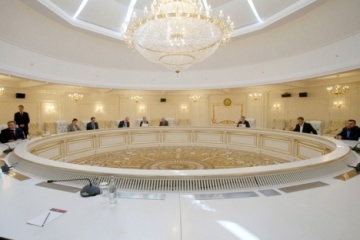 A meeting of the Trilateral Contact Group (TCG) on the settlement of the situation in Donbas has begun in the Belarusian capital, Minsk, spokesperson for Ukraine's representative in TCG Darka Olifer has said.